There are many reasons clients contact us to replace Inverters and Isolators. 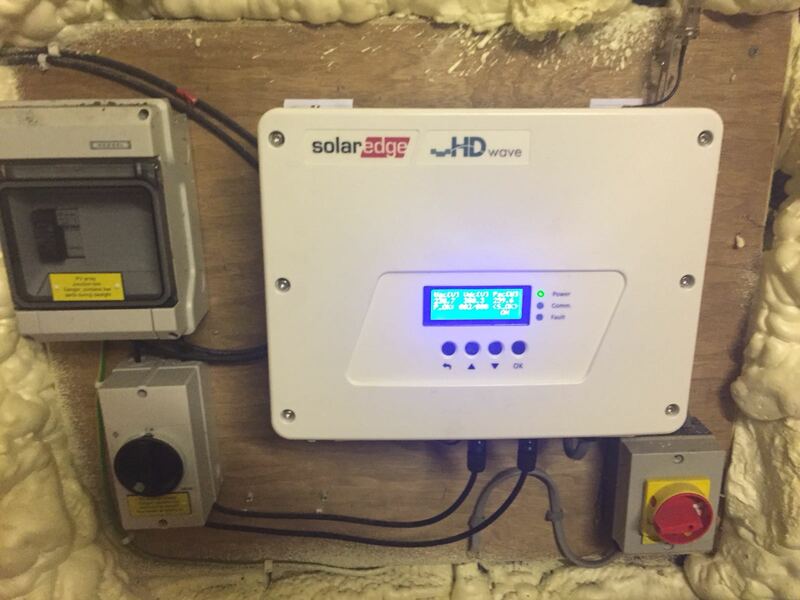 Is your PV Installation starting to show signs of age, is energy production starting to decline? We can assist with any issue and we’re able to diagnose error code problems for any manufacturer nationwide. So, whether it’s an electronic failure, the wrong size of Inverter for your system or a poor initial installation or Inverter connection our team of engineers are on hand to help.